Levi Strauss is expected to price its IPO on Wednesday night, kicking off what should be a banner year for mega-listings. 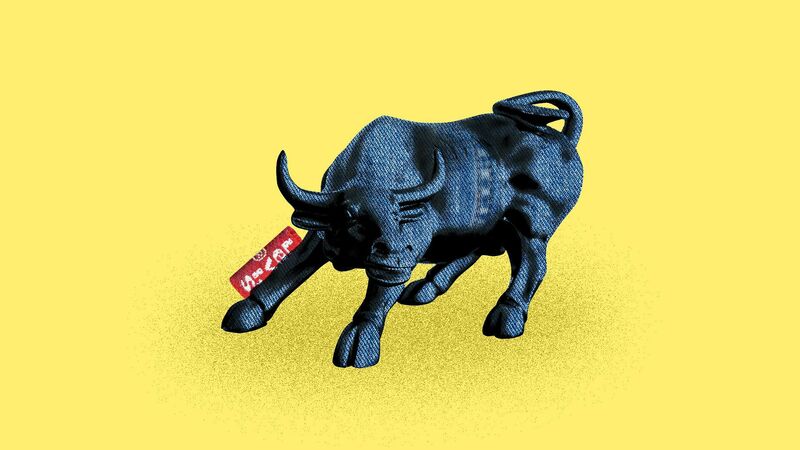 Buzz: Reports are that the denim giant has strong investor interest that could push above its $14–$16 indicative range, the top end of which would raise around $586 million at an initial market cap of nearly $6.2 billion. The big picture: The Levi's IPO is a big test of investor appetite or distaste for dual-class share listings. If fund managers will accept it for a company whose founder died 116 years ago, then they'll accept it for tech unicorns whose founders are still in charge (no matter how much Paul Singer objects). What's next? Next week's big issuer, Lyft, reportedly is also oversubscribed after just two days of its nine-day roadshow.